Greg Zaugg designs and implements multi-generational estate planning strategies for individuals and high net worth families. This includes the creation of wills, trusts, business entities, asset protection strategies and charitable organizations. 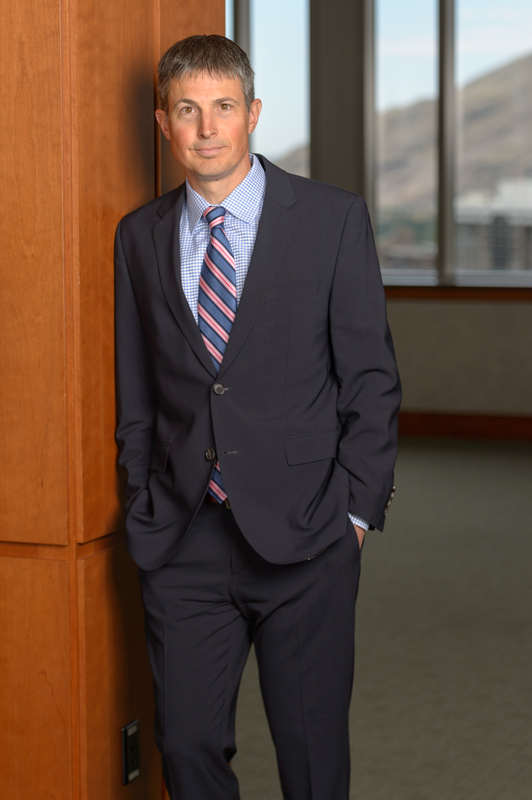 Greg serves on the Board of Trustees of Friends for UPD K-9, a Utah nonprofit organization, and is a board member of the Pi Fund, a local donor advised fund. Charitable Giving That’s Not Taxing, Zions Bank Magazine, November/December 2006. How to Manage and Maintain a Family Legacy: Grandpa’s Cabin, Zions Bank Magazine, January/February 2008. The Irrevocable Life Insurance Trust: An Underutilized Tool, Utah Bar Journal, January/February 2009. Advanced LLC Issues – Mastering Estate Planning Issues, National Business Institute, December 11, 2007. Trust Administration in Utah – Asset Protection Trusts, Lorman Education Services, March 18, 2008. Essential Asset Protection Techniques and Strategies – Using Trusts to Protect Assets, National Business Institute, June 21, 2010. Special Needs Trusts – Utah Down Syndrome Foundation Conference, April 20, 2013. Succession Planning and Wealth Transfer – Utah State Bar Summer Convention, July 27, 2017.